Carova Golden Retrievers would not have been possible without our lovely, Pawnee Mooving To The Music CCA RN, CGC (Opal). 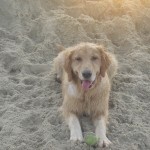 Opal came to us from Toni Norton ( Pawnee Golden Retrievers). Toni no longer breeds Golden Retrievers ,and yet, she continues to mentor me when ever I need her help. The hard work put into her program has allowed me to create my Five Gold Stars Breeding Program. 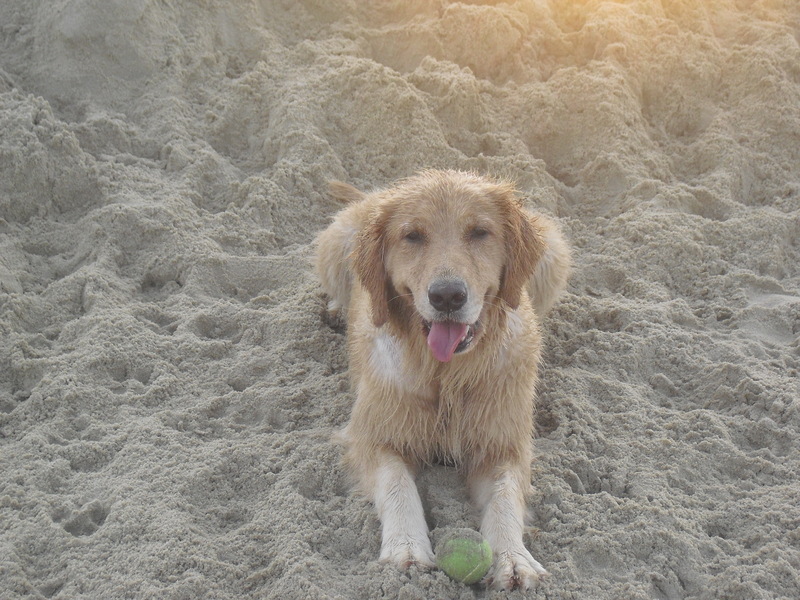 The program sets the criteria for Carova Golden Retriever breeding practices. Opal showed in the Conformation ring, obtained her Rally Novice Title and had her Canine Good Citizen Certificate. 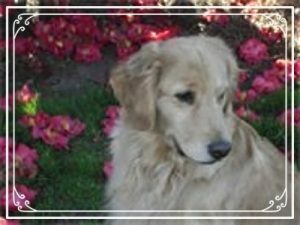 At age 11 1/2, Opal was awarded a Certificate of Conformation at the 2017 Golden Retriever National Specialty. Out of all the things we did with Opal, her favorite activity was swimming at Carova Beach and jumping off the deck into our family pool. I do believe some of her puppies and grand puppies, have inherited her love of water activities. Opal was always an easy going girl, easy to train and we see these traits in her children and grandchildren. We must be doing something right when families return for their second puppy. 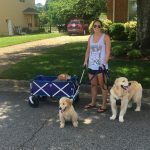 In an effort to keep true to my breeding standards and that of the golden retriever breed, I put in place the Five Gold Stars Breeding Program. 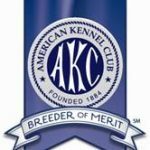 Warning: Breeders who boast about their dogs having AKC (American Kennel Club ) papers, has nothing to do with having health clearances on dogs being used in a breeding program. 1. 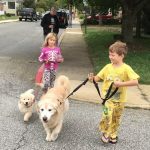 All dogs being used in the Carova breeding program are required to have all health clearances proposed by the Golden Retriever Club of America. At this time the following are required and should be verified through Orthtopedic Foundation For Animals. 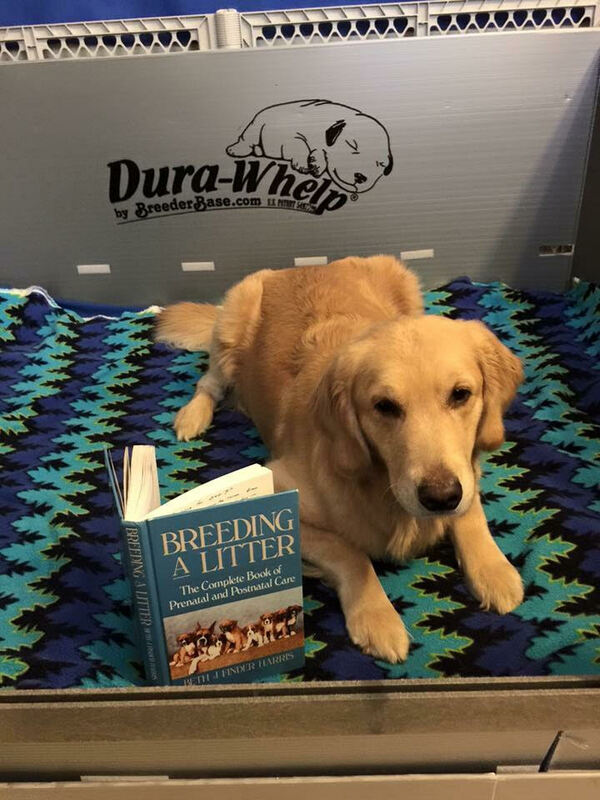 Please visit Golden Retriever Breeding Code of Ethics for more information on health clearances and responsibilities of the breeder. 2 All dogs used in the Carova breeding program meet the American Kennel Club standard for a golden retriever. .3. 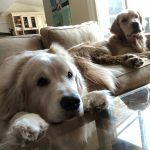 Research by Scott and Fuller state that 35% of a dog’s behavioral make up is genetic, and 65% due to management, training, socialization, nutrition and more. The temperament of the dogs used in the Carova breeding program will have been tested/ observed by a third party not related to either breeder of dogs being used. Third party can be Canine Good Citizen and Therapy Dog Evaluators, conformation judges, performance judges, and the general public. “The COI (Coefficient of Inbreeding) is calculated up to a maximum of 12 generations. However, if a generation is found where fewer than 75% of the dogs in that generation are known, the calculation stops just short of that generation. So if all dogs are known in the 5th generation but only half of them are known in the 6th generation, a 5-generation COI will be calculated. For dogs with more than 10 generations of pedigree information available, a 10-generation COI is also calculated for comparison and statistical purposes. 5. Have both breeders given full disclosure of any and all health issues in each other’s pedigree? All breeders that I work with share the common goal of breeding the very best healthy puppies that we can. When planning a breeding, it starts with the give and take of information on the sire and the dam. Each breeder shares the strong and weaker areas of their dogs. Yes, the “perfect” dog does not exist. Sharing information is crucial in breeding so that we do not double up on a problem area. 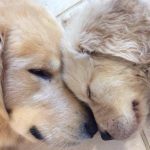 We also are very aware that even after health screenings of our breeding companions, that the risk of a minor or major Golden Retriever breed specific health problems, could occur at some time in the dog’s life. 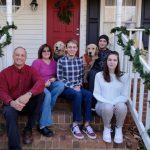 Dogs, like people, can be born with health issues linked to genetic traits, while other health concerns could be linked to the living environment.